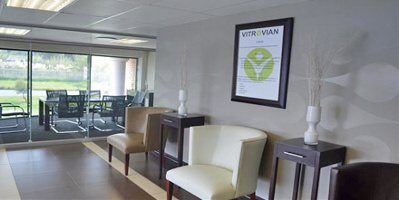 Vitrovian is a fully operational company, with its head Office operating from Emalahleni, Metrosphere in Del Judor. It has four satellite offices operating from Ogies, Delmas, Bronkhrostspruit, and Emalahleni. For the purpose of the Eskom contract, we also have a fully operational office at Kusile Site. Our offices are headed by a Project Director for Head Office and Project Managers for our Satellite Offices.